Asante Day Spa Sunshine Coast clients can now benefit from stunning eyebrows 24/7! "The Essence of Africa - Your Tribal Path to Wellness"
Asante is a boutique Sunshine Coast day spa in Coolum Beach, Queensland offering exclusive body rituals and beauty treatments with our focus on nurturing, healing and remedial massage. Immerse yourself and awaken your senses in the exotic ambiance and rich chill music. Take your mind, body & soul on a euphoric journey. Our friendly professional Coolum Beach staff will give their undivided attention to all your body and beauty needs in a wonderful relaxed caring atmosphere. 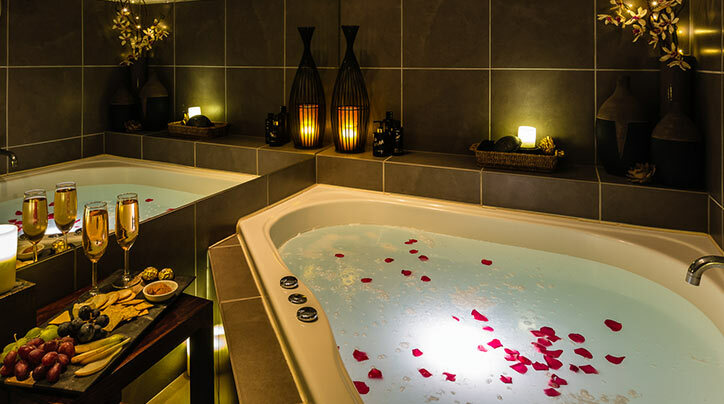 Ready to book a Day Spa Service? 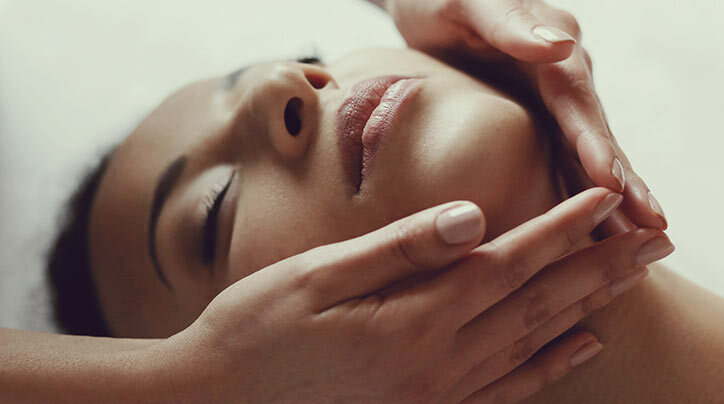 We have an extensive menu of exotic and luscious rituals for our Sunshine Coast day spa clients to tempt you using exquisite body and facial products such as the Africology aromatherapy range. Asante Day Spa Sunshine Coast is located in Coolum on the corner of Beach Road & Frank Street (under Castro's Restaurant).